Chinese New Year, also known as the Lunar Spring Festival, is a huge celebration in China which lasts for seven days. Centuries old and celebrated all around the world where Chinese communities inhabit, the festival is a time for family. Millions of people travel back to their family home from where they work, creating the biggest mass migration of people in the world. Once home, they celebrate the occasion with traditional cuisine, cleaning their house to wash away any bad luck, decorating their doors and windows with red paper cutouts, and spreading good fortune by giving money in red envelopes to relatives. This year, the Year of the Goat/Sheep will end and the Year of the Monkey will begin. Those born in the Year of the Monkey are characterised as being mischievous problem solvers, who do well in their careers and life goals. They are intelligent and highly versatile. However, in China the Year of the Monkey is known to be one of the most unlucky! Find out which Chinese Zodiac animal you fall under using our guide. 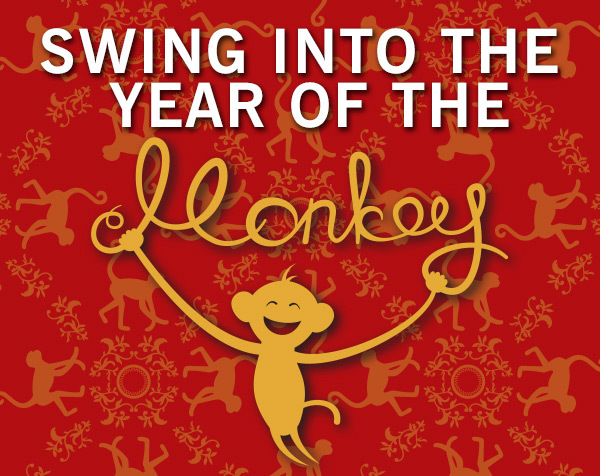 Experience The Year of the Monkey For Yourself! If you’re in the UK, both London and Manchester have huge celebrations taking place in Chinatown, with a colourful parade, food stalls and traditional musical entertainment. If you prefer to celebrate Chinese New Year in the land of its origin, then we can make that happen with our brand new Chinese New Year 2017 tour. 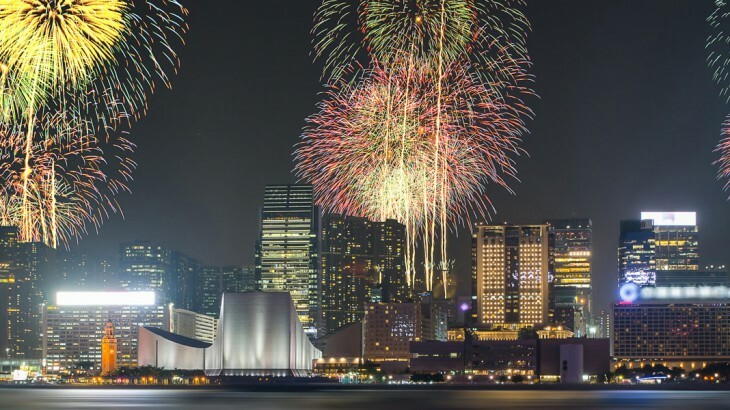 Celebrate Chinese New Year on a cruise ship in Hong Kong with stunning fireworks over Victoria Harbour, before exploring mainland China and its iconic sights, including the Terracotta Warriors and The Great Wall. A Harbin Ice and Snow Festival extension is also available for those who wish to see the famous ice sculptures of Harbin. Go on a China Tour with the UK’s leading China Experts, Wendy Wu Tours. Our award winning escorted, fully inclusive China tours visit all the major sights of China for an unforgettable holiday.